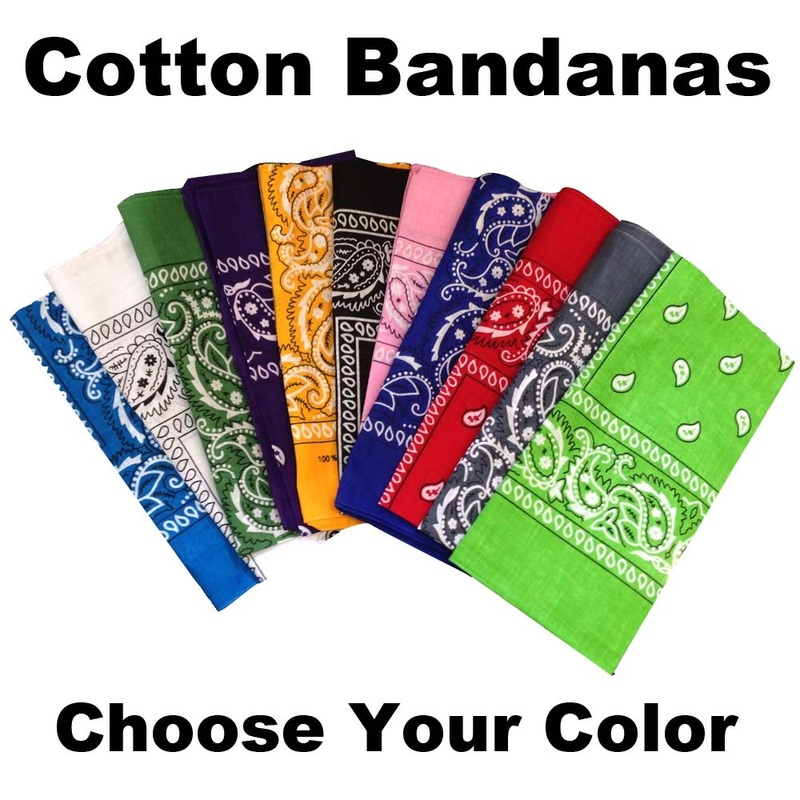 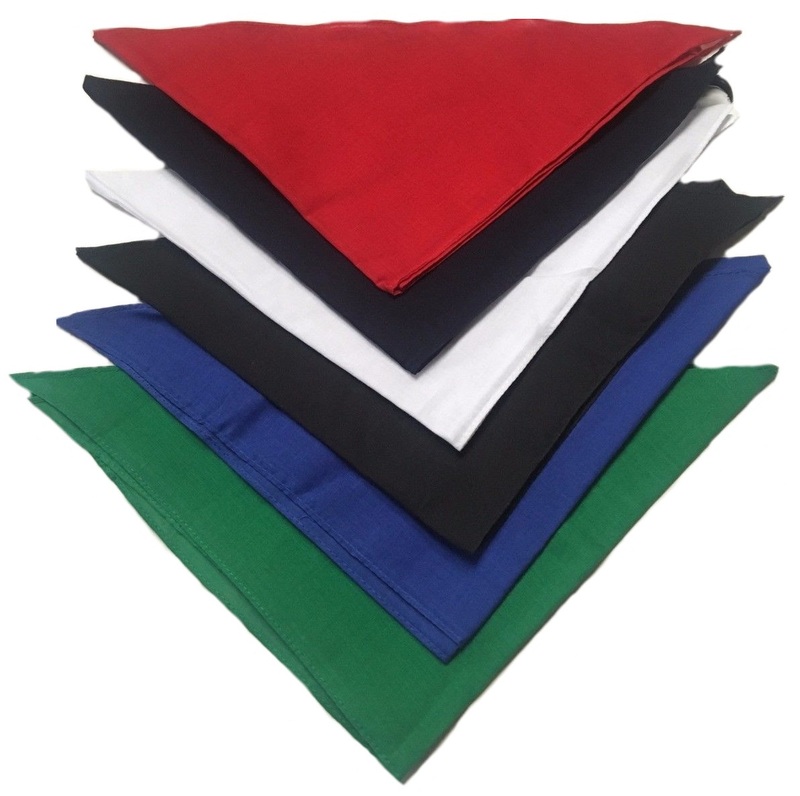 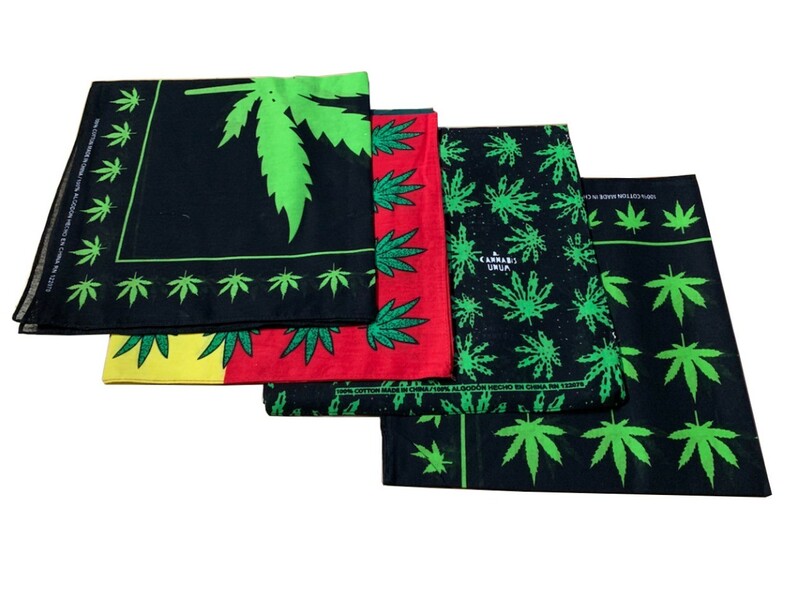 We offer a wide selection of 100% cotton quality paisley and solid color bandanas, roughly 22" x 22" (can vary up to approximately 1") prints on both sides and offered in a wide variety of colors. 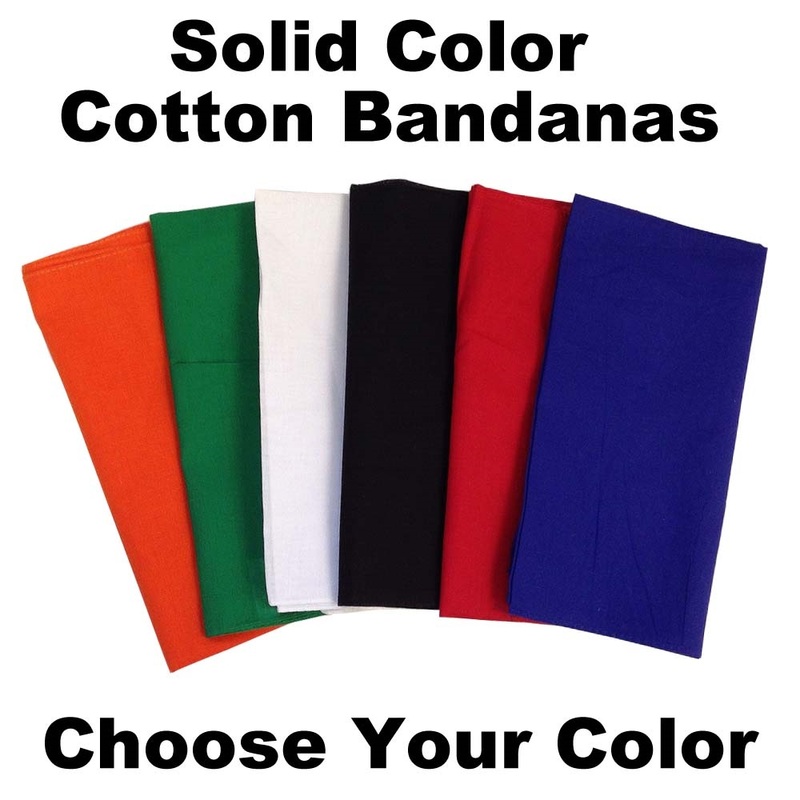 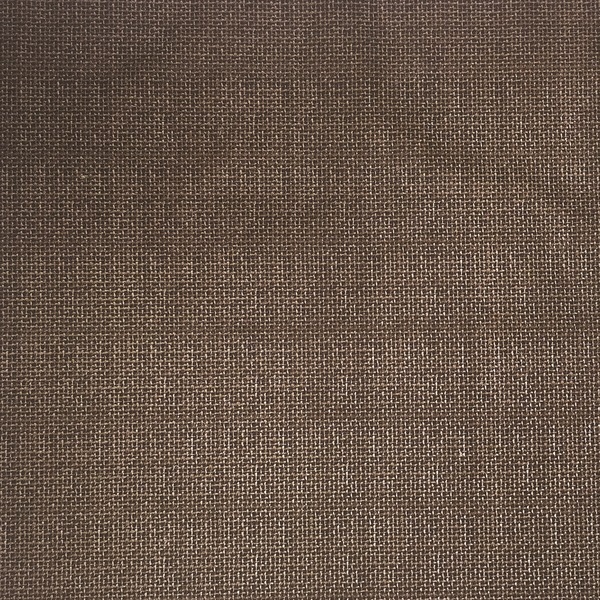 Colors can vary based on computer screens and batches. 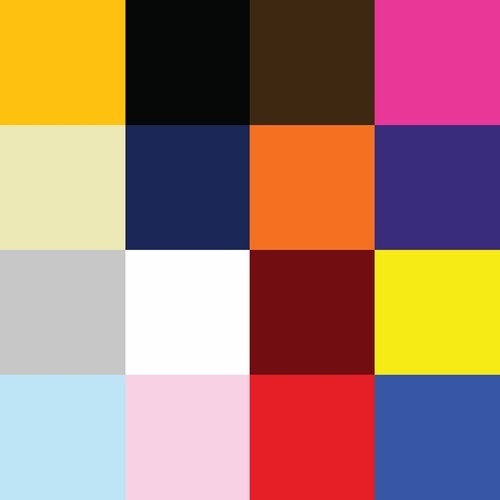 Disclosure: May color bleed during wash. 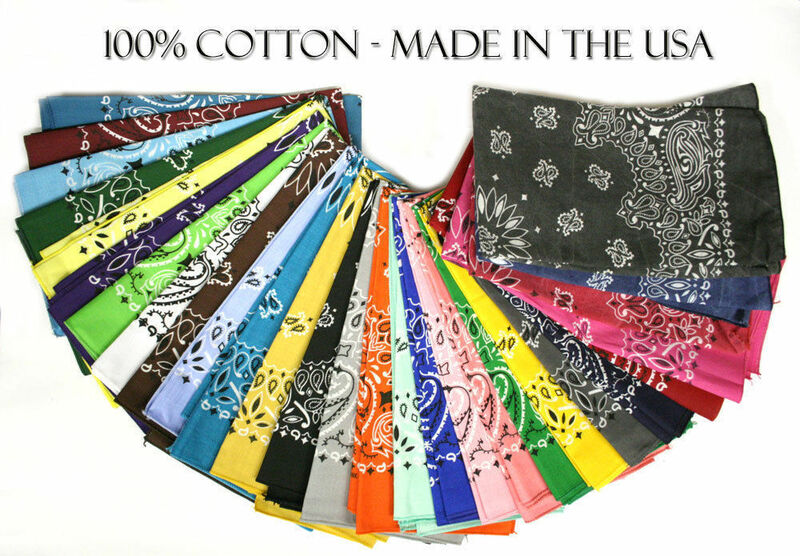 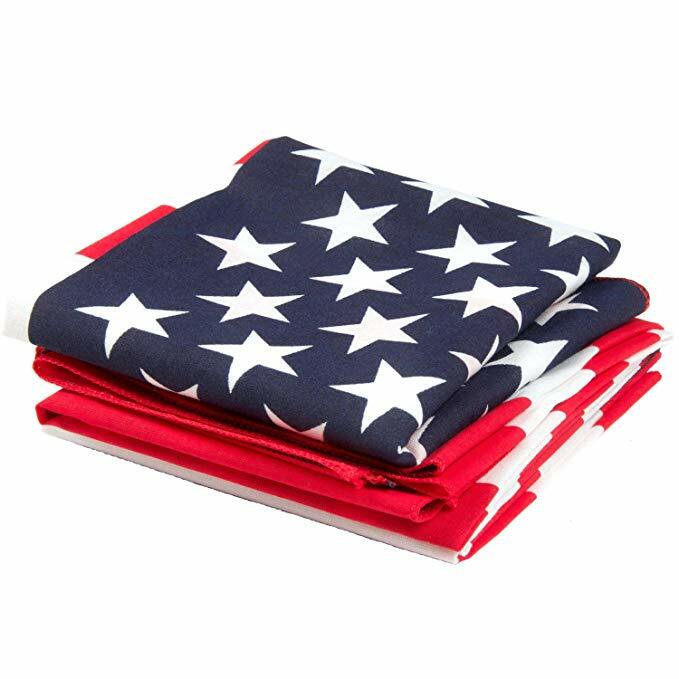 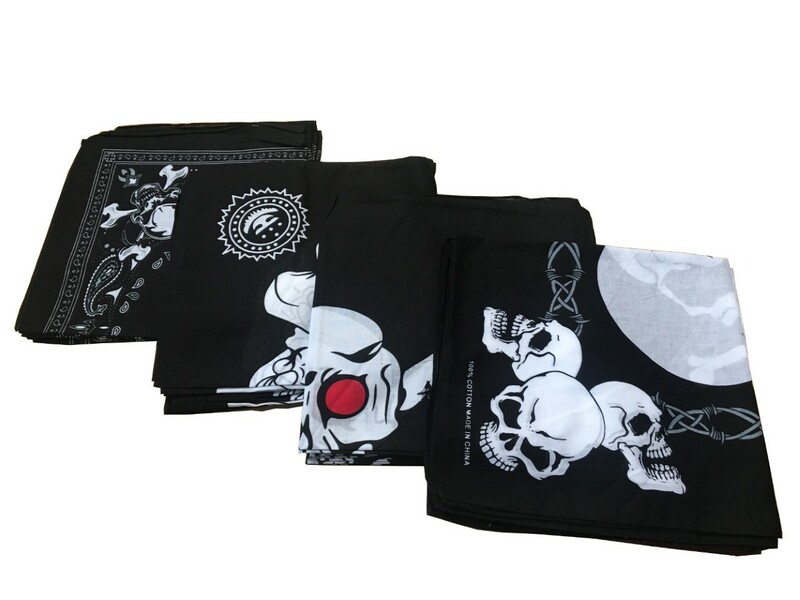 Gentle wash (no hot water) we do not warranty condition of bandanas after a wash/dryer cycle.